/ The iPhone XS has a different battery design than the iPhone XS Max, which has the same design as the iPhone X.
Apple has hired Soonho Ahn, a former Samsung executive who worked primarily on lithium-ion batteries and other battery-related technologies, Bloomberg reports. Ahn joined Apple in December after a four-year stint at Samsung. He ran Samsung SDI, which, among other things, supplied Apple with device batteries a few years ago. Bloomberg also reports that Apple is in talks to buy cobalt "directly from miners"—cobalt is needed to make these kinds of batteries. Both revelations suggest that Apple may be looking to make its own batteries rather than source them from other companies. If there's one guiding product design and business philosophy at Apple, it's that minimizing the number of components and features that are dependent on third parties and other companies leads to a win-win—better products and user experiences for customers, and more profit for the company. We've observed before that lithium-ion batteries are like a ball and chain on the modern smartphone. The basic technology has remained unchanged for decades, and the rate of improvement has been slow compared to other components. 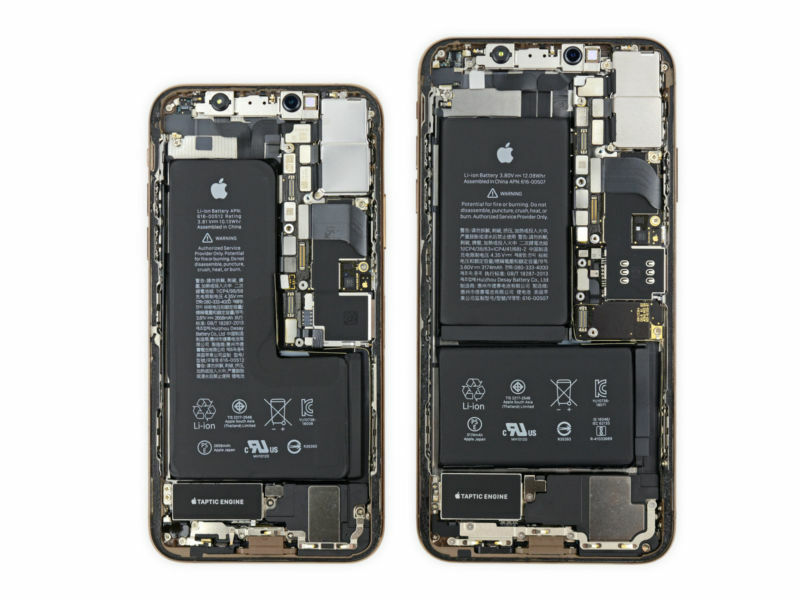 It was throttling and battery issues that led to Apple's battery repair program in 2018, and that program may have been a major factor in Apple's recent disappointing iPhone sales. Apple has a lot of good reasons to zero in on improving and controlling the batteries in its devices, though it remains to be seen what, if anything, the company can substantially improve in this aged technology. We've seen previous reports that Apple is working on in-house CPUs to replace Intel's chips in some or all of the Mac product line. We've also heard that Apple is looking at making its own MicroLED displays to reduce reliance on Samsung and other suppliers for its current LCD and OLED panels. Apple has worked with its suppliers to come up with innovative battery solutions before—for example, the space-saving, L-shaped battery in the iPhone X and XS. But by bringing everything in-house, the company can gain even more control over how its products are designed and built. Moon 21° Libra 49' 50"